Signed 'ar. penck' lower left; further signed and indistinctly inscribed ar. 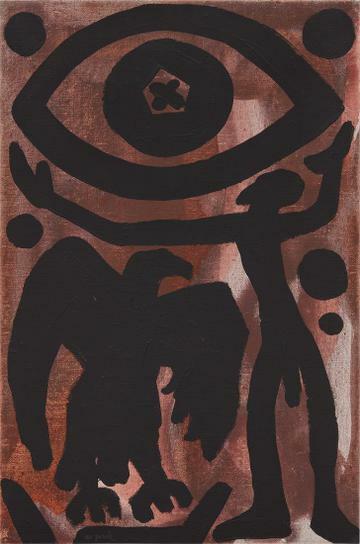 penck" on the overlap"